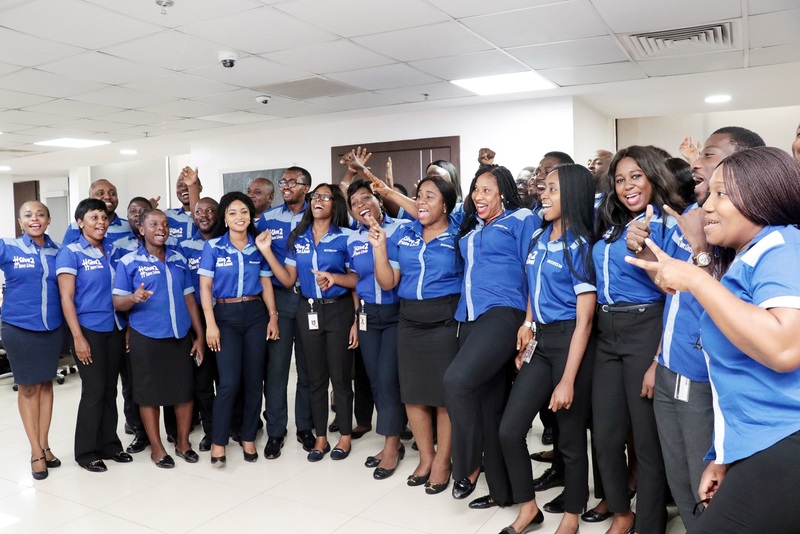 As part of its effort to encourage volunteering among its employees, Nigeria’s leading financial institution, Access Bank, held its Employee Volunteering Awareness Day on Wednesday, 7 November, 2018. 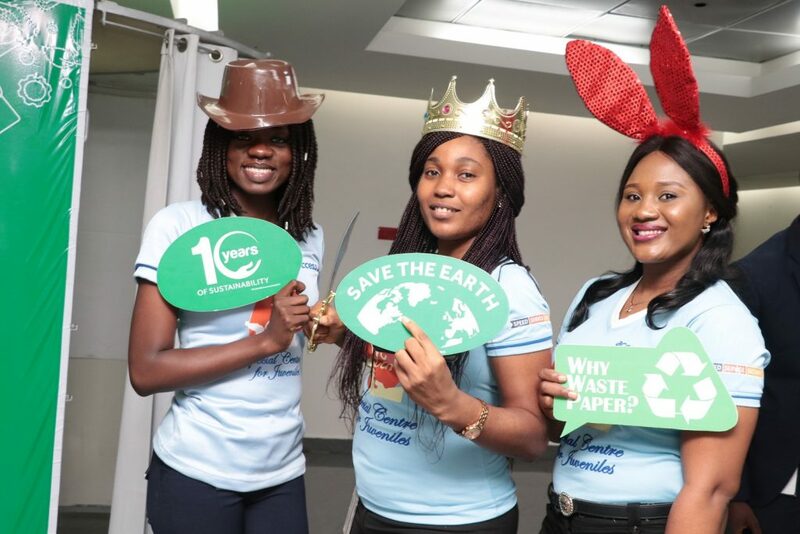 Dedicated to showcasing different CSR groups in the bank and celebrating their successes, over 3,200 employees across Nigeria, with more than twenty-five CSR groups, engaged in different projects covering human capital development, recycling, providing pro-bono law services and environmental conservation. 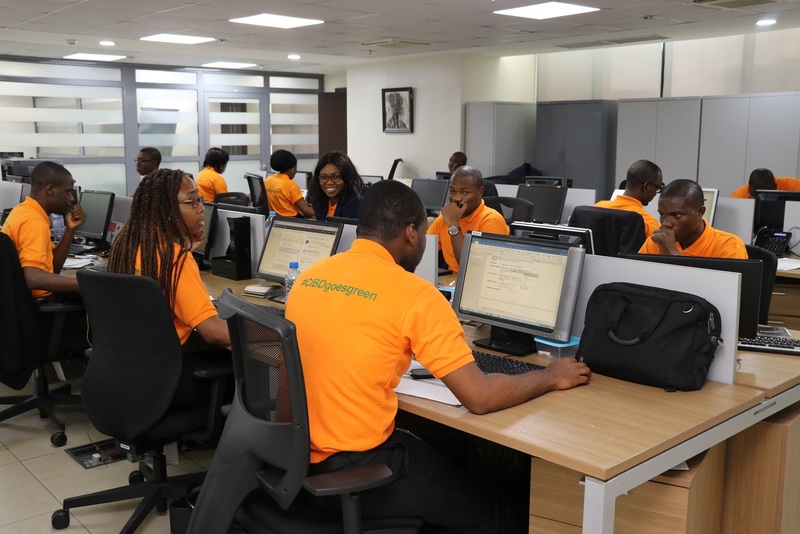 Some of the projects executed by these groups include the construction of a 14-class room block in Akodo, Ibeju-lekki by the ‘Give 2 Save lives’ CSR group, the rehabilitation of Yaba Health Centre, the construction of an emergency centre around the Lekki-Epe expressway and many others.